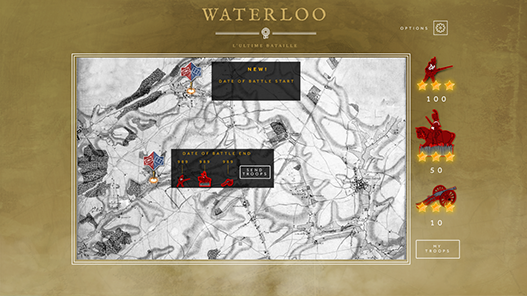 As part of a cross-media collaboration between Les films de la mémoire, dogstudio and Fishing Cactus and thanks to subsidies from Wallimage via Creative Wallonia, Fishing Cactus created a little multiplatform game that brings you to the heart of the famous battle of Waterloo. 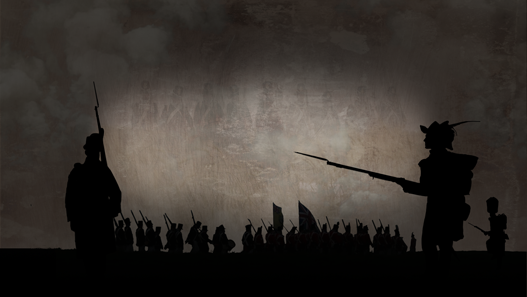 Year 1815, many battles rage and losses on each side, are inevitable. No matter what side the game chooses for you, the army will be under your command. 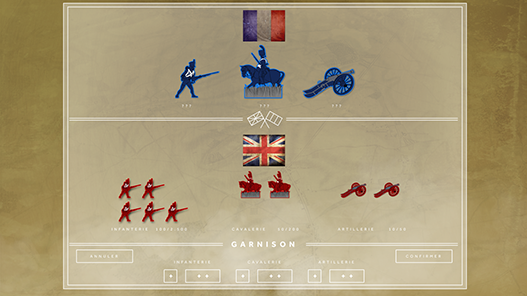 Receive a limited amount of infantry, cavalry and artillery every hour and send them to the battlefield. 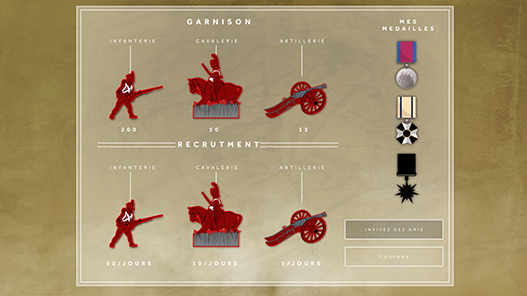 Win battles and get rewards to upgrade your regiments. All the players from the same side fight in a collaborative effort that will define the winner for each battle. English and French have engaged a merciless fight on the battlefield. Who will you command? 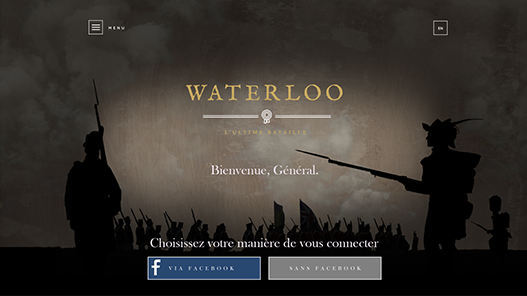 Play in the heart of history and become a hero of the battle of Waterloo !